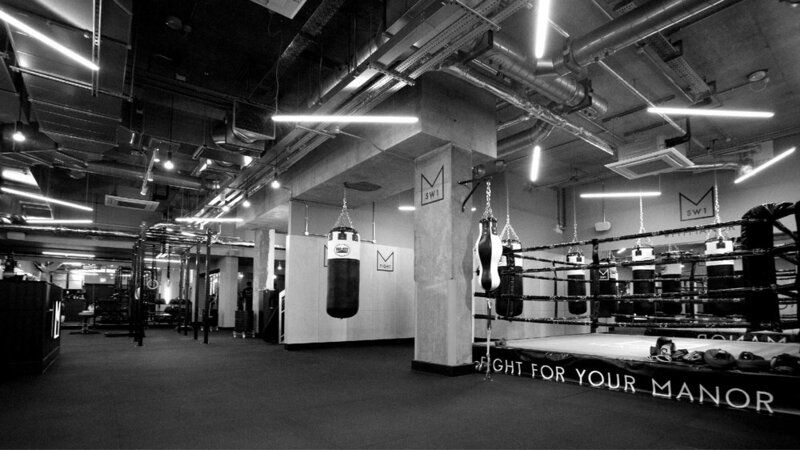 If you’re a South Londoner, the fancy kind, Manor SW1 is two minutes from Victoria station (close to Belgravia and Westminster) and headed up by former professional boxer Chris Baugh. 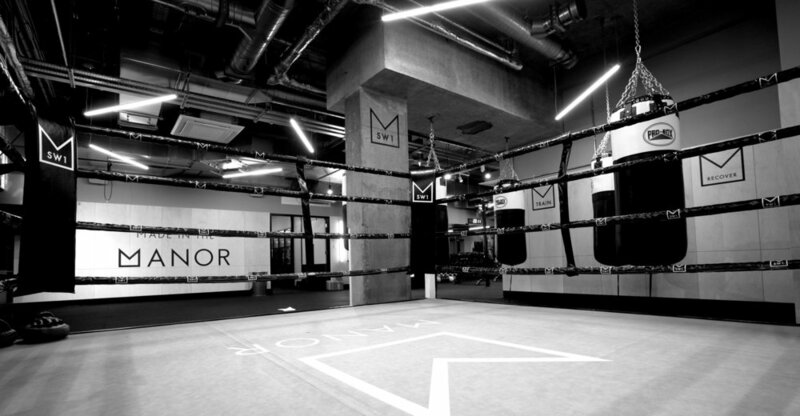 Manor SW1 is our flagship gym, complete with boxing ring, bag rig, recovery studio as well as the notorious Yard. 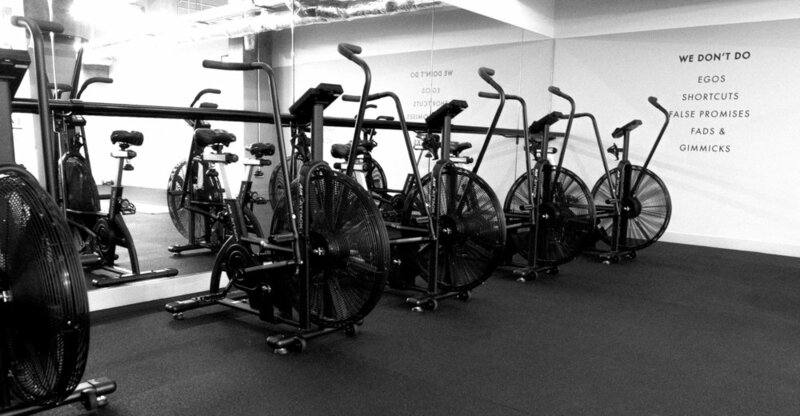 We offer daily Functional Strength and Conditioning group training, lift sessions, boxing training, bag work, Yard work sessions as well as mobility and recovery workshops.